Incorporating sensory bins into your activities can take learning to the next level by providing the additional element of hands-on fun! 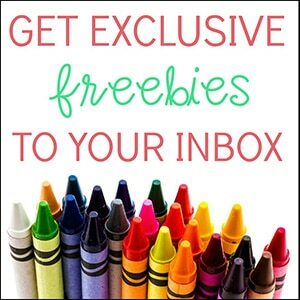 Invite your child to investigate letters at the Investigation Table for a game of “Say, Find and Say.” Use this fun activity to help reinforce beginning letter sounds at home or in school. 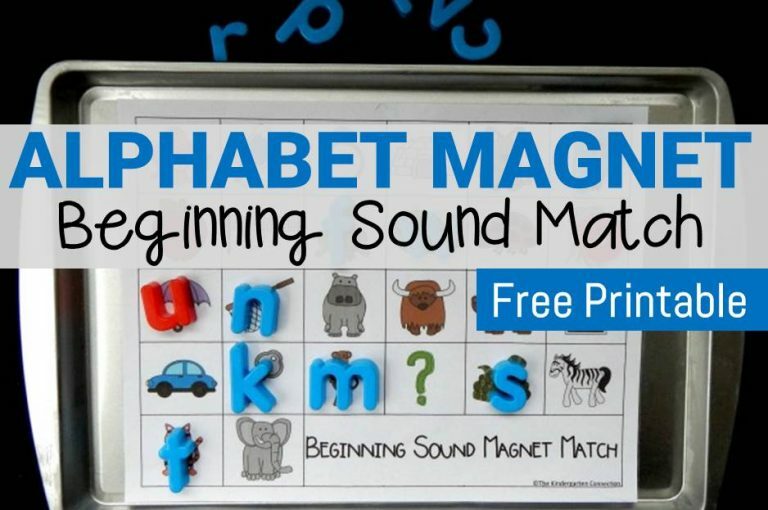 * Pair this with our Beginning Sounds Printable Pack for More Letter Sounds Fun! 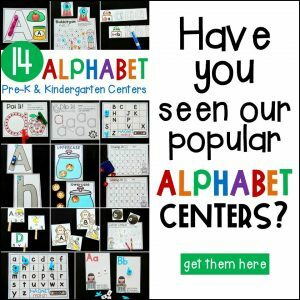 My daughter’s first term at school is flying by, as is the pace in which she is learning beginning letter sounds. Her teacher is doing a great job keeping her focused in the classroom and it is my job to reinforce her good work at home. 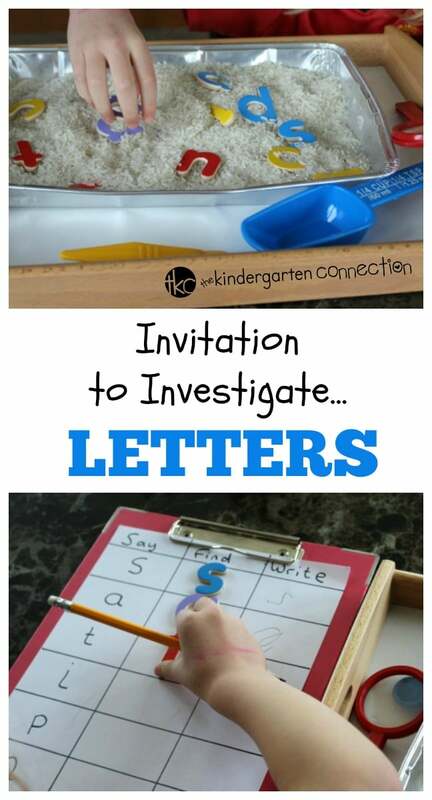 This week I set up a Letter Investigation Activity to keep her interested and eager to learn. 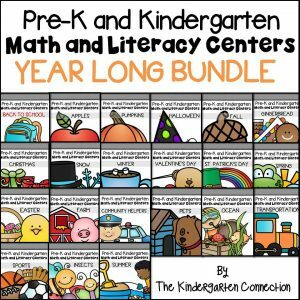 It would also work really well with a small group of children at school. 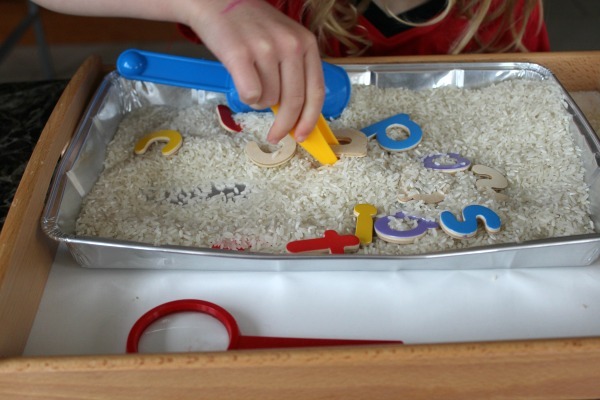 I loaded rice and wooden letters into a foil tray. I always have a few of these in my supplies as they are great to bring out for a quick set up sensory tray. I then set out the rice and investigation tools inside a deep wooden tray in an attempt to quell the inevitable flow of rice onto the floor. Next I divided a sheet of paper into 3 columns and labeled them SAY, FIND AND WRITE. I wrote down the letters to be practiced under the SAY column. I then attached the Investigation Activity Sheet onto a clipboard. 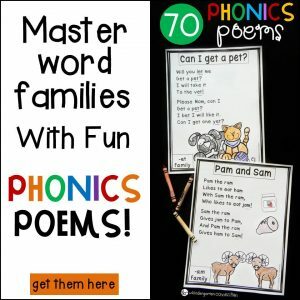 To adapt this activity for a small group of children in school, load enough wooden letters for each child participating into the rice and prepare a sheet and clipboard for everyone. We began with a look through the Investigation Activity Sheet and chatted through how we were going to play. Starting with the first letter on her sheet; S, I asked my daughter to say the sound out loud. 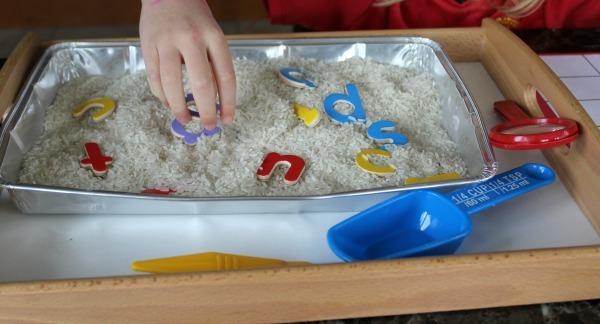 I then prompted her to find the matching letter in the sensory rice tray. Then have a go at writing it out in the final column. She gradually worked her way through the sounds listed, playing with the different investigation tools along the way. Bella really enjoyed this activity. It will be great to bring out again and load up with the new sounds that she will be learning over the coming weeks. 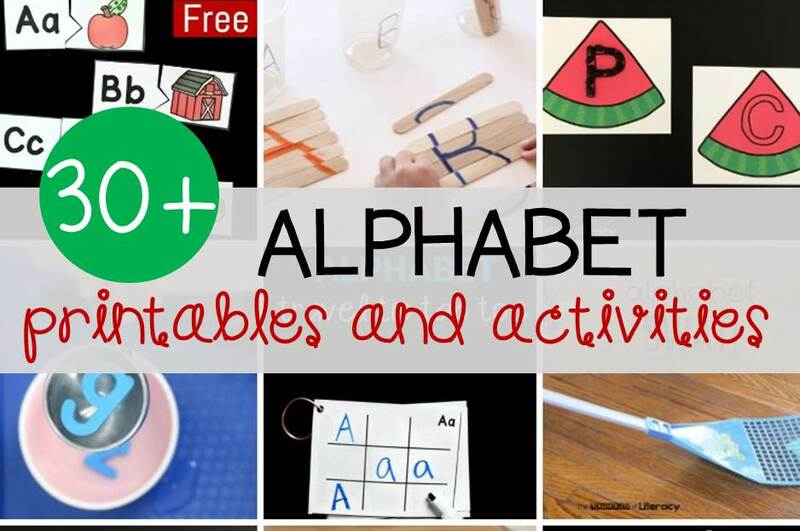 You could also take this concept and replace the wooden letters with wooden numbers, if you are looking for a bit of extra number practice at home or in school. 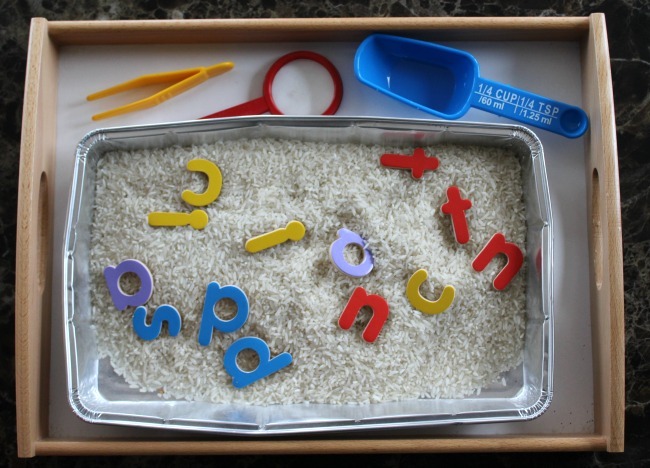 No matter how you play, the rice, tweezers, and letters give learning sounds an exciting twist!